Do your Westbank neighbors act like the lawn enforcement and are they constantly up your grass? Are you sick and tired of not having that perfect turf you have always imagined? Well, let Happy Grass Lawn Care assist you because your lawn is “deer” to us! Most people don’t know that it can take up to approximately 6-8 weeks to achieve that soft, lush green lawn. 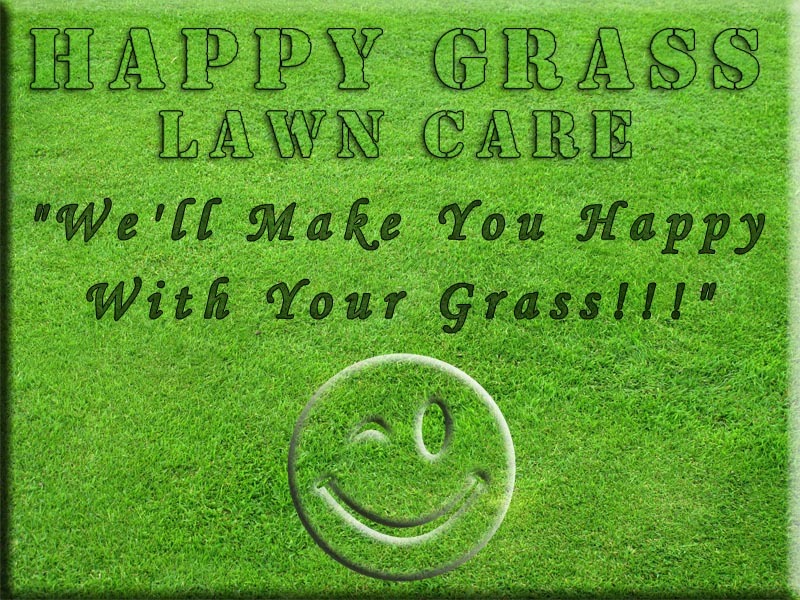 There are several steps in the process and Happy Grass LLC is here to help you kick some grass! -Frequently mowing your lawn will drastically decrease the amounts of rodents, such as ticks from living on your lawn. -Frequently mowing your lawn will help kill the weeds and help your grass grow more thick, crisp, and green. -Frequently mowing your lawn will reduce pollen levels, therefor, helping people who have allergies. -Frequently mowing your lawn will reduce your chances of getting a fine by the city for not properly maintain your lawn. -The Happy Grasshoppers are here to mow your lawn no matter what the forecast is for the day! -Don’t be a short cut! Mowing your lawn too short will require more water and herbicides to grow, let the Happy Grass Lawn Rangers properly maintain your yard for you.  -Happy Grass collects the mulch clippings from your grass and bags them for you…one less thing you don’t have to worry about.